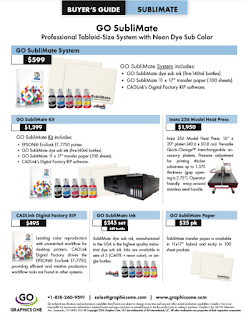 Graphics One recently announced the availability of the GO Metalnox EL 800 20"x28" pull-out drawer manual heat press. Manufactured in the Americas, the EL 800 price at $2,795 offers one of the best values in large format heat presses. The GO Metalnox EL 800 is a cost effective manual drawer type heat press that maintains a high level of quality and is an ideal press for production. The heat press frame, cast in aluminum, is lightweight, durable, and low maintenance. High pressure can be achieved without having to hold down the top of the press.